Many countries along the Belt and Road route are located in “high-risk” areas where terrorists gather and terrorist activities are common. 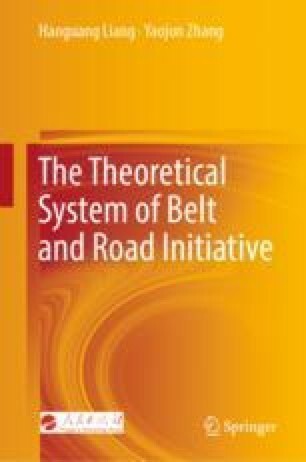 Terrorism has already had a negative impact on Belt and Road construction. First, terrorism threatens China’s economic investment in neighbouring countries along the route, embassies and consulates abroad, and cooperative projects in countries where such projects are stationed. Second, terrorism affects the situation of countries along the route and thereby affects the implementation of China’s strategy. Third, terrorism spreads through networks, disseminates extreme religious ideology, and teaches terrorist attack skills. Fourth, there are differences and conflicts among countries along the route with respect to the means of combating terrorism.